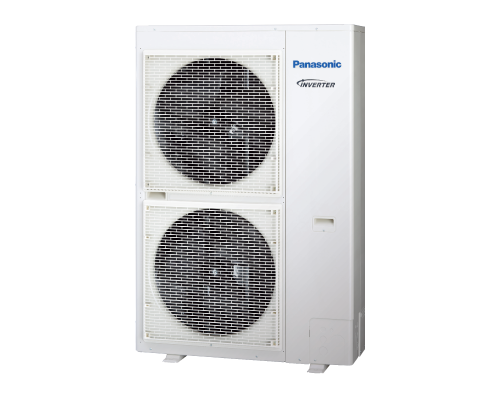 PACi duct - low static | KONDICIONIERI PANASONIC | KONDICIONIERIS PANASONIC | "SIA RIKON AC"
Ultra-slim profile: 250 mm height for all models. 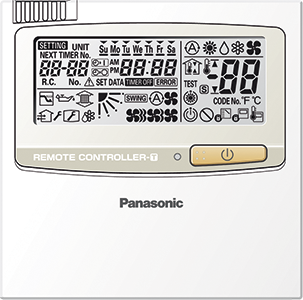 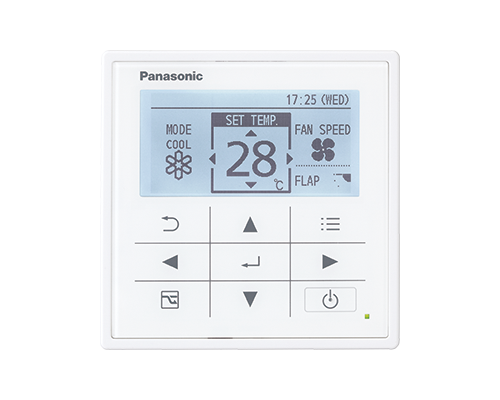 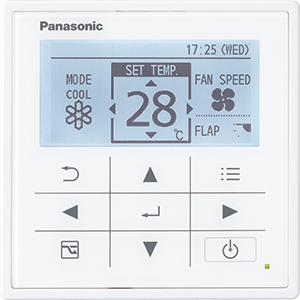 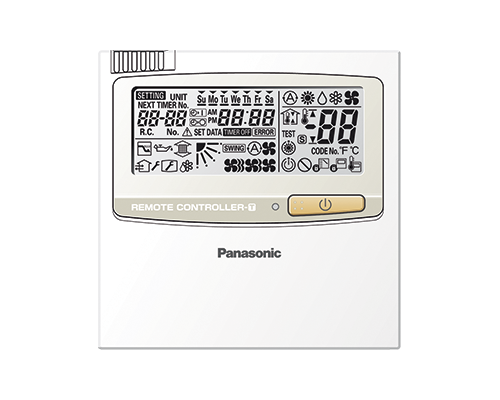 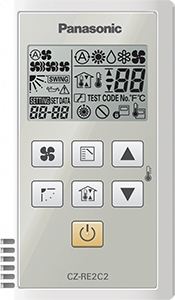 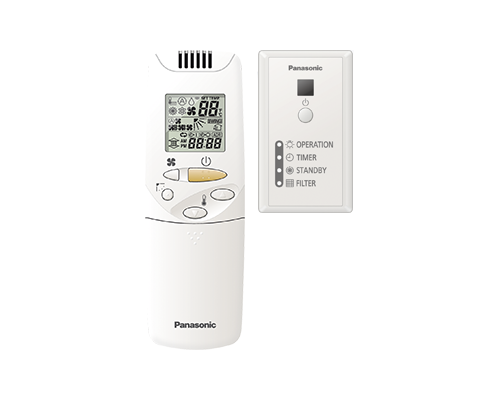 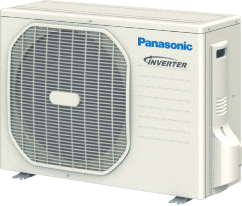 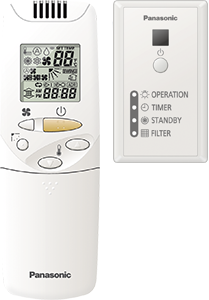 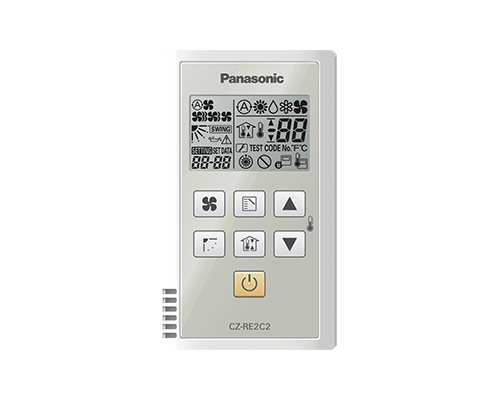 Accurate temperature measurement by E1/E2 sensor to reduce cold drafts at heating.Before spec-in, please consult with an authorized Panasonic dealer. 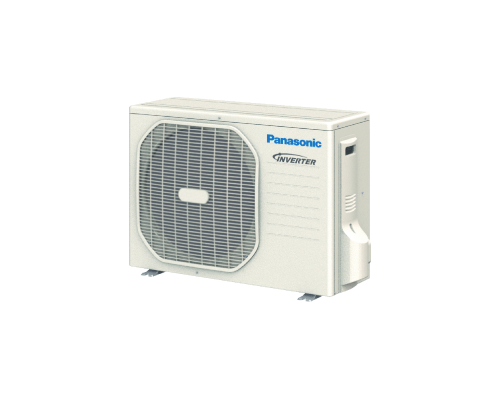 An inspection port (450 mm x 450 mm or more) is required at the control-box side of the indoor unit body. 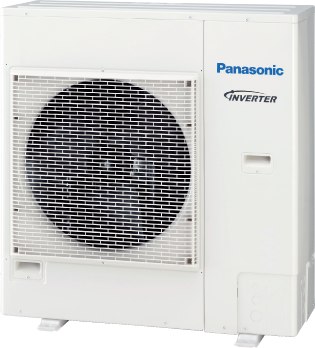 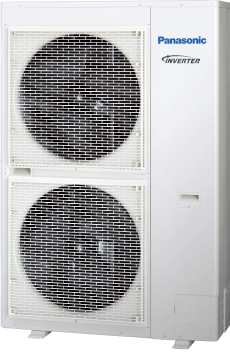 The depth of only 250mm provides greater installation flexibility and the unit can be used in more applications. 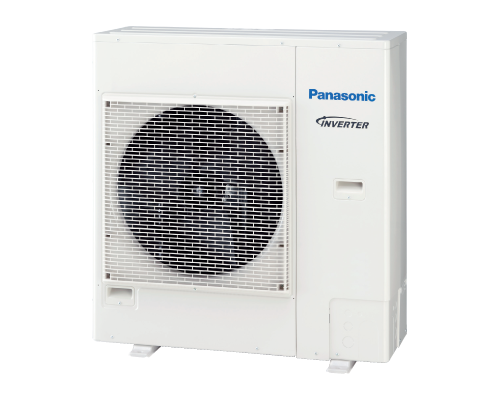 Ideal for sites with narrow ceiling voids.